ALGA says 81% of Australians want candidates to focus on local issues at the next federal election. Partnerships with local governments and an overhaul of funding are among 12 ways parties can deliver for local communities, according to an Australian Local Government Association campaign. ALGA has developed the All Politics is Local campaign to lobby the next Federal Government on local issues, including for Federal Assistance Grants to be restored to 1996 levels of 1 per cent of Commonwealth tax revenue. The peak body has also released research showing that 81 per cent of Australians want political candidates to focus on local issues at the next election. ALGA is calling for Commonwealth partnerships with local government to promote regional equity, $800 million to improve safety on local roads, $300 million for improved community services and $200 million for a climate change fund. “We are the best level of government in terms of interactions with communities and local business. Some 76 per cent of the road network is managed by local government. 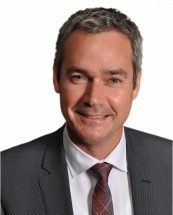 We’re incredibly well placed for the Federal Government to funnel funds through for maximum local impact,” ALGA president David O’Loughlin told Goverment News. Promoting the health of communities, fostering indigenous wellbeing, supporting councils on housing and homelessness and strengthening the circular economy are also among the 12 priorities outlined in the campaign. But Cr O’Loughlin says that the fundamental need is for funding levels to be increased to enable local governments to tackle infrastructure decay. “There’s been a steady erosion in the percentage of Commonwealth taxes going to local government for the last 25 years. At every change local government has gone backwards,” he said. These fiscal constraints are restricting service delivery and creating a backlog of neglected infrastructure in councils, Mayor O’Loughlin says. 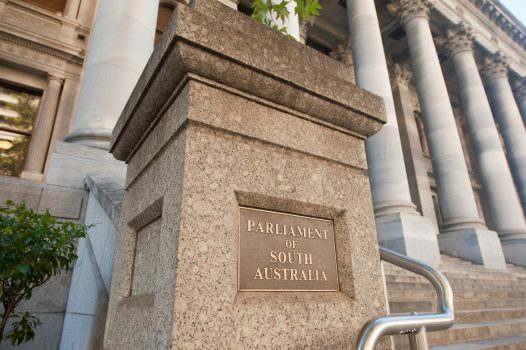 The local government sector was asking for the same deal it had in 1996 in order to provide councils with financial security in future years, he said. 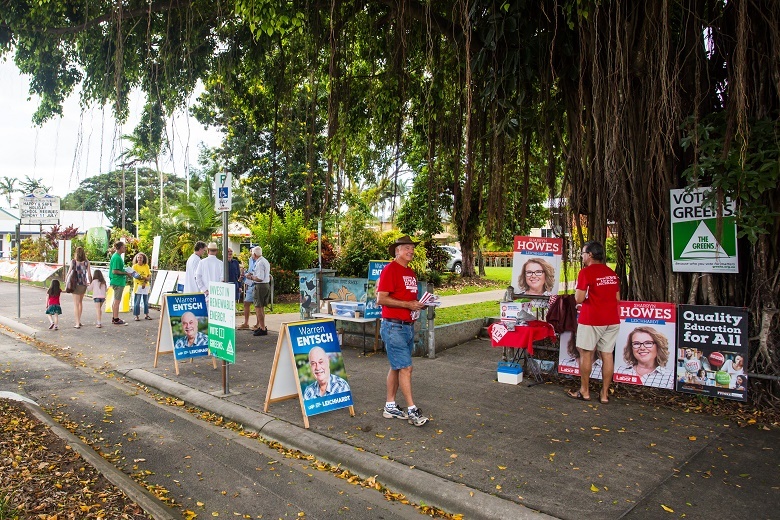 “I remind all politicians of what they experience when they run their campaigns, knock on doors and hold townhall meetings – that all politics is local and local government stands ready and willing to be a strong partner with the next federal government,” Cr O’Loughlin says. 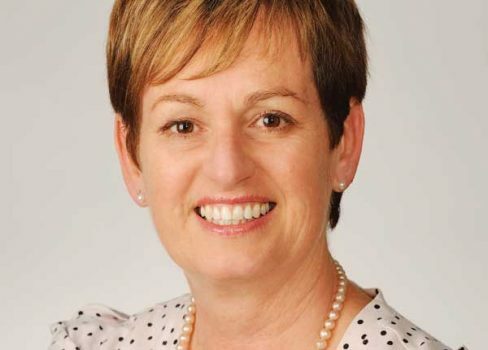 Mary Lalios, president of the Municipal Association of Victoria, said that local government collects around 3.6 per cent of tax revenue but has responsibility for 33.2 per cent of non-financial assets and 73 per cent of Australia’s roads by length. 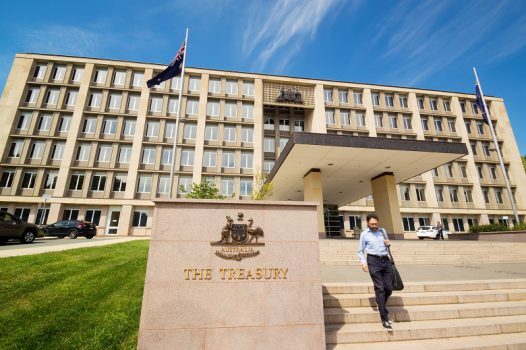 “Ultimately, a stronger partnership between federal and local government will go a long way towards decreasing the existing inequality across all regions to deliver positive outcomes for Australian communities,” she told Government News.